As we enter the holiday season, GPT would like to take this opportunity to reflect on what we are thankful for this year. We have had a significant amount of growth in 2015 which is ultimately going to allow us reach more patients and impact more lives, which to us is the most rewarding of it all. GPT could not be successful without our employees and board members, our partners, and our patients. Our employees and board members are extremely dedicated to our program and its success. We could not accomplish what we have thus far without each and every team member. We are thankful for our leadership team for leading the way, the support we receive from our board members, our liaisons for their time spent with partners, and all of our office, IT, and scheduling staff for all the behind the scenes work that is done every day to support our liaisons and partners. Our partners are what make us a program! Without you all we would only be an idea. We are thankful for our telemedicine coordinators, presenters, and physicians. You are all making a difference in patients' lives each and every time you turn your telemedicine equipment on in your clinics. Our patients mean the world to us! We are very thankful that you allow us to be a part of your health care solution! 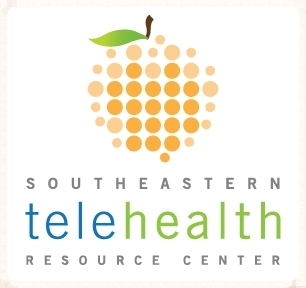 Alabama Partnership for TeleHealth (APT) and Southeastern TeleHealth Resource Center (SETRC) are excited to host the 4th Annual TeleHealth Summit. By joining the only statewide telehealth summit offered in Alabama, you will have the opportunity to network with key telehealth stakeholders. Since the conception of the first APT conference in 2012, APT has collected talented and knowledgeable presenters to showcase valuable telehealth information. This year will be no different. We hope you plan to exhibit and be a part of this one day summit! Registration is Now OPEN! Click Here for more information on this event. The Southeastern Telehealth Resource Center (SETRC), Florida State University College of Medicine, and the charitable non-profit, Florida Partnership for TeleHealth are excited to host the 2nd Annual Florida TeleHealth Summit. By attending this "Florida focused" summit, you will have the opportunity to network with key telehealth stakeholders and learn how telehealth is impacting and transforming the delivery of healthcare around the state. Attendees will benefit from the array of topics to be presented by experts and providers of telehealth services. There are also opportunities to exhibit or host a portion of the event. We hope you will be a part of this year's conference. 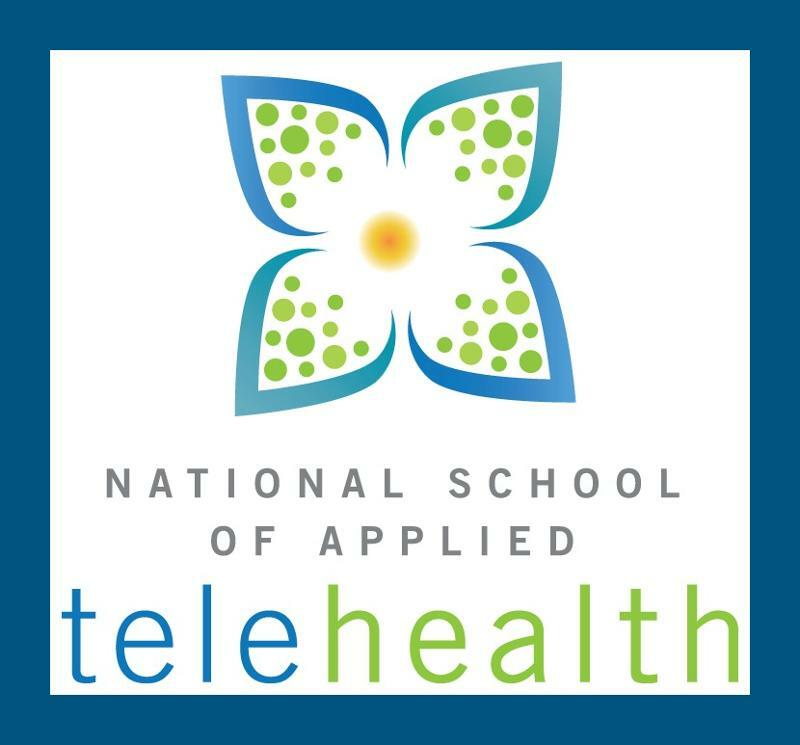 Sign up for the Certified Telemedicine Clinical Presenter, Certified Telehealth Coordinator, or Telehealth Liaison today by visiting the National School of Applied TeleHealth website. GPT is especially thankful for one of our original partners, Tift Regional Medical Center. Tift Regional Medical Center is one of the fastest growing telemedicine programs in our network. They currently fund and support six school based health centers, have seven of their doctors connecting to provide primary/acute, psychiatric, and neurological medical services, and connect with over six of their hub sites. Tift Regional is also a site for Children's Healthcare of Atlanta's distance learning every month and they presents over 1,000 patients to specialists from their telemedicine presentation clinic. Tift Regional's program was featured in an article published by The Valdosta Daily Times along with other success stories of how telemedicine is impacting Georgia's healthcare system. Please click here to read more about this article. 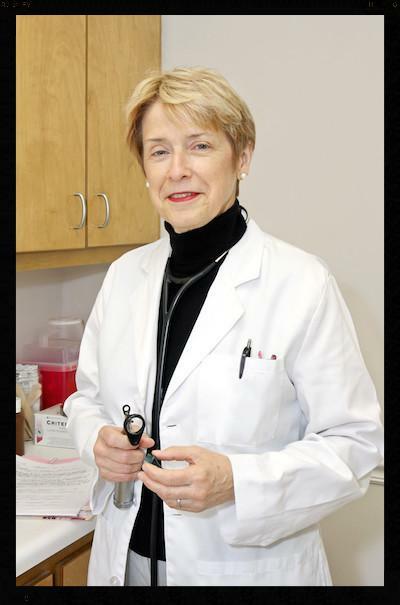 GPT would like to congratulate Dr. Jean Sumner on her new role as the Dean of Mercer School of Medicine! Jean Sumner, MD, currently associate dean for rural health, will succeed William Bina III, MD, MPH, and FAAFP as dean of the Mercer University School of Medicine effective July 1, 2016. Dr. Sumner, who is a member of the School of Medicine's first graduating class and a practicing physician in Washington and Johnson counties, has been leading a major telehealth initiative for the School of Medicine as associate dean for rural health. She serves on the board of the Global / Georgia Partnership for Telehealth, Inc. (GPT) and has successfully implemented telehealth within her practice greatly enhancing healthcare access to the citizens in the communities that she serves. Due to her forward thinking with telemedicine services, specialist can now see patients in Washington & Johnson Counties and deliver care on a regular basis using telemedicine consultations. A 1986 graduate of the School of Medicine, Dr. Sumner has been a community faculty preceptor for the School of Medicine since completing her residency at the Medical Center of Central Georgia, Navicent Health, in 1989. She has served as hospital chief of staff and nursing home medical director, as well as a board member, chair and president of numerous community and statewide professional organizations. At the state level, Dr. Sumner has served most recently as a governor-appointed member, then president and medical director, for the Georgia Composite Medical Board. As the new leader at the School of Medicine, she will faithfully fulfill the school's mission to prepare primary care physicians for rural and medically underserved areas of Georgia. GPT salutes Dr. Sumner and we are thankful to have this great telehealth champion taking the helm of Mercer University School of Medicine. On September 30 and October 1, 2015, the Federal Communications Commission's (FCC) Connect2Health Task Force traveled to Miami and Jacksonville, Florida, to highlight how broadband-enabled health technologies can transform health and care for seniors, children and people with disabilities. The scheduled policy summit, consumer event and site visits were part of the Task Force's "Beyond the Beltway Series" to reach out broadly about the transformative power of broadband-enabled solutions and next-generation communications technologies to improve access to health and care services throughout the country, especially in rural and underserved areas. Rena Brewer representing the Southeastern Telehealth Resource Center (SETRC) actively participated with the planning of the event and involved a number of the FL Telehealth Workgroup members who served as speakers & facilitators. At the October 1st event at Mayo in Jacksonville, Rena served as the moderator of the session that highlighted successful Florida telehealth initiatives. Showcasing these initiatives, this session expounded upon lessons learned and next- generation ideas. Addressed were questions such as: How can we scale these projects up across the state? How do we increase consumer awareness? How could we leverage broadband to help these models work together seamlessly? GPT & SETRC are always thankful to be part of such initiatives which are designed to advance telehealth across our region. Thank you FCC for your focus on Florida and your commitment to expanding broadband and telehealth! GPT is pleased to introduce its newest field liaison, Brad Wells. Brad will be working with our South Central and South West partners. Brad was born in Tifton and grew up near his grandfather's farm in Alapha, Georgia. He currently resides in Nashville, Georgia where he has lived his entire adulthood. 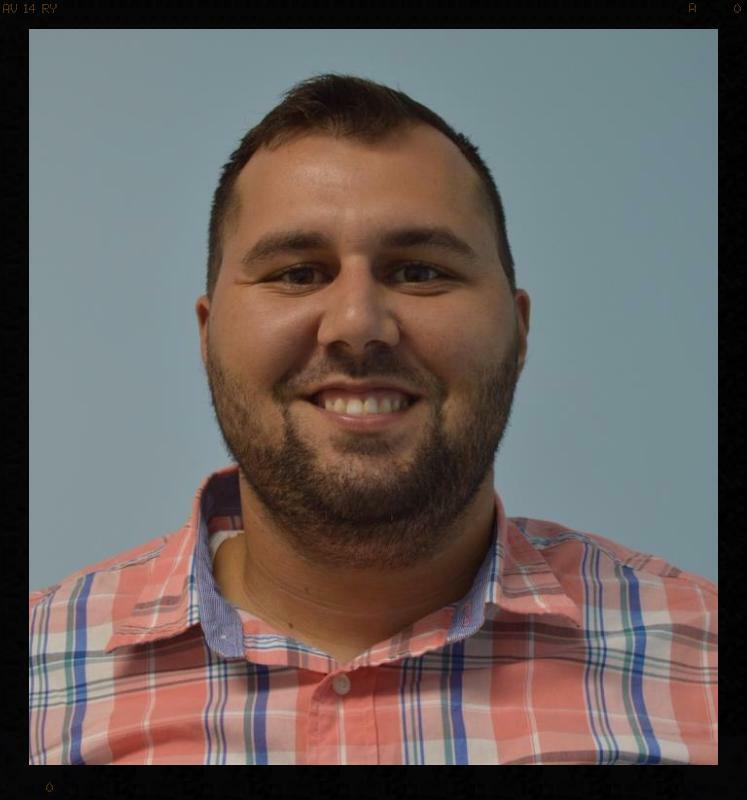 Prior to joining the GPT liaison team, Brad graduated from Berrien High School in 2005 and furthered his education by studying business at Troy University. He worked with Berrien County Parks & Recreation for 10 years, starting right out of high school working part-time. In his tenor there he worked his way up, spending the last 16 months as the Recreation Director. Brad is extremely excited about his new opportunity at Georgia Partnership for TeleHealth and is looking forward to meeting and working with all of his partners. Away from work, Brad enjoys spending time with his girlfriend, Miranda Hewitt, and four children: Dallas age 9, Asher age 6, Jersee age 4, and Bauer age 2. He also loves coaching youth sports and going to Florida State football games. Dr. Antonio Luis is one of GPT's newest partners and is already filling up is clinics quickly, serving patients throughout Georgia with behavioral healthcare. He is a Cuban by origin but lived in the states since he was 10 years old. Dr. Luis grew up in New York City and then attended school in Spain, finishing medical school in the Dominican Republic. Dr. Luis has been practicing medicine since 1984 where he began his career as a psychiatrist in Georgia. He has worked in many environments including the VA, private practice groups, community mental health centers, prisons, and his own private practice. Through the years Dr. Luis has filled many roles including Chief of Staff, Medical Director, and a founding member of the Academy of Pain Management. Dr. Luis currently has his own practice in Milledgeville, Georgia where he provides psychiatric services for children, adolescents, and adults. He considers his practice very biologically based. Dr. Luis states, "First I perform a diagnostic evaluation and subsequent visits are focused on medications. If a patient needs counseling I refer to a therapist in their community." Dr. Luis continues, "That style of practice has worked well for me and my patients, it provides a multidisciplinary approach." Dr. Luis is fluent in both English and Spanish and feels that telemedicine is a great avenue for psychiatry services. If you are interested in connecting with Dr. Luis, please reach out to the GPT office at 1-866-754-4325. GPT is pleased to announce that Georgia Children's Health Improvement Network (GCHIN), of which GPT is a member, has been awarded the Health Resources and Services Administration (HRSA) Rural Child Poverty Telehealth Network Grant. GCHIN is made up of a variety of organizations that intend to improve the pediatric healthcare system throughout Georgia via telemedicine, including Mercer University College of Health Professions (MUCHP), Children's Healthcare of Atlanta, Appling HealthCare System, Appling County Board of Education, Appling Community Connection, Atkinson Family Connection Collaborative and Atkinson County Board of Education. The purpose of GCHIN is to address the urgent healthcare needs of approximately 5,333 school aged children battling the ill effects of lack of pediatric specialty care, lack of access to asthma specialists and lack of access to behavioral health specialists in Atkinson County and Appling County. "A recent study conducted by the University of Georgia found that Georgia ranks near the bottom in terms of the overall health of its citizens," said Sherrie Williams, executive director of GPT. "Of Georgia's 159 counties, 91 counties were found to have persistent poor children's health. It's GPT's mission to dramatically change that number through the use of telemedicine. Together GCHIN is setting out to drastically reduce acute medical visits, emergency department visits, school absenteeism and hospitalizations among children from low socio-economic homes in rural Georgia communities. This grant will help us on our way to that goal in a variety of ways." This project is supported by the Health Resources and Services Administration (HRSA) of the U.S. Department of Health and Human Services (HHS) under grant number D3FRH29256, High Poverty Rural Children Telehealth Network Grant Program (Federal Amount Year One: $324,522.00). This information or content and conclusions are those of the author and should not be construed as the official position or policy of, nor should any endorsements be inferred by HRSA, HHS or the U.S. Government.